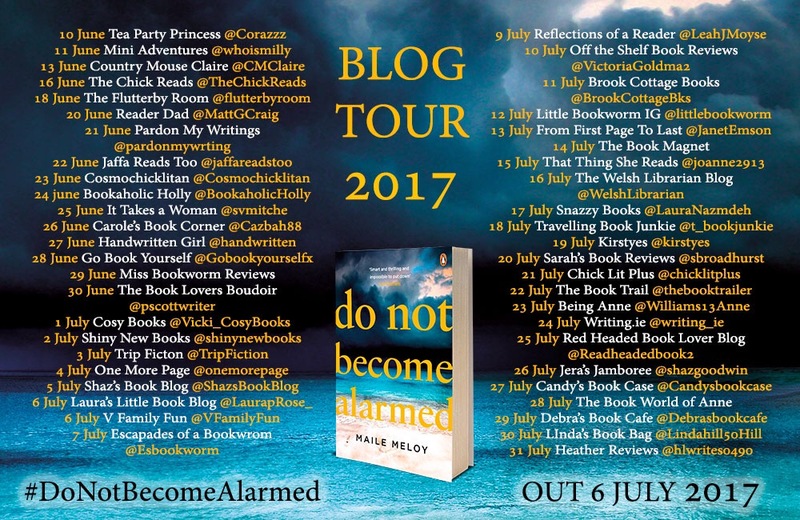 Do Not Become Alarmed by Maile Meloy is a tightly paced thriller from Penguin Viking which is out now. Set on a Christmas cruise in Central America it follows three families and their search for their missing children after a day trip goes very awry. At the start, the book reads as a domestic drama, with two of the families being long term friends that clearly have more than their holiday packaging as baggage. Clearly some inspiration has been taken from real cases, and where to place the blame when something like this happens, is explored. We are not limited to the points of view of a few characters but instead hear from most of them over the course of the story, including the children and a few added extra characters who I thought perhaps muddied the waters slightly and complicated an already intricate plot. I think my usual Young Adult reading material means I get much more involved in a first person or limited third person narrative and is purely a personal preference. I enjoyed hearing from the children the most and have to admit that my lack of empathy with the parents did perhaps distance me from them. This isn’t a classic light summer read and I can’t promise that you won’t become alarmed. I know there were a few incidences where I was more panicked than the characters. Definitely worth your time and I can see this being filmed or made into a tense radio play. Thanks to Josie at Penguin for the review copy. Opinions as ever are all mine. Do check out what other bloggers thought at the other stops on the tour. Just like writing, reading can feel like a very solitary experience. If you are anything like me, when you get to the end of a book, you probably have all sorts of thoughts and feelings that you want to discuss with someone. 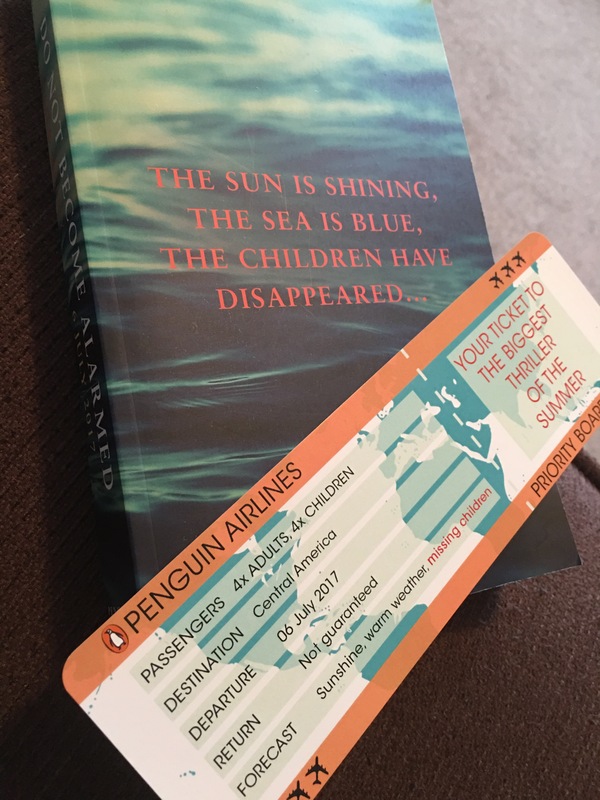 Short of persuading all of your friends to read the book where do you go? 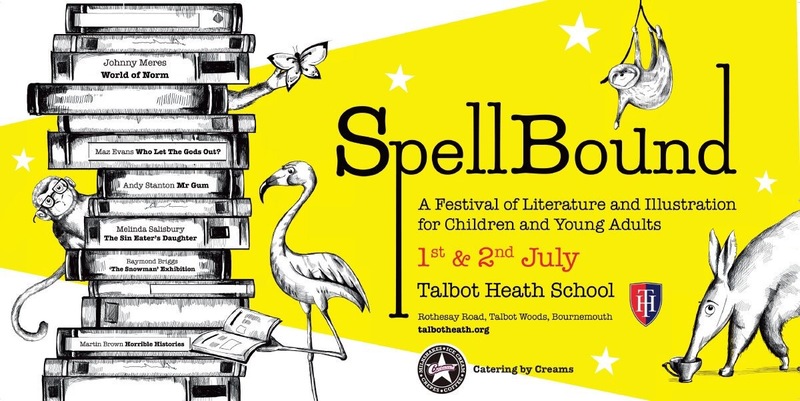 Today I am Talbot Health School in Bournemouth talking at their Spellbound Literature Convention about the online book community. The Mile Long Bookshelf aka Amber Kirk-Ford is a book blogger and vlogger who has written for the Guardian and Penguin Books Blog. How to be a good blogger by Jenny in Neverland. This popped up on my twitter timeline this morning and I had to share because it just says what I wanted to say. But. Everyone uses it differently and you can create your own rating system on your blog. Or you don’t have to rate at all. I use half stars and I generally round down not up. Note most online forums require you to be 13 to use. Remember that anything you say online can always be found. 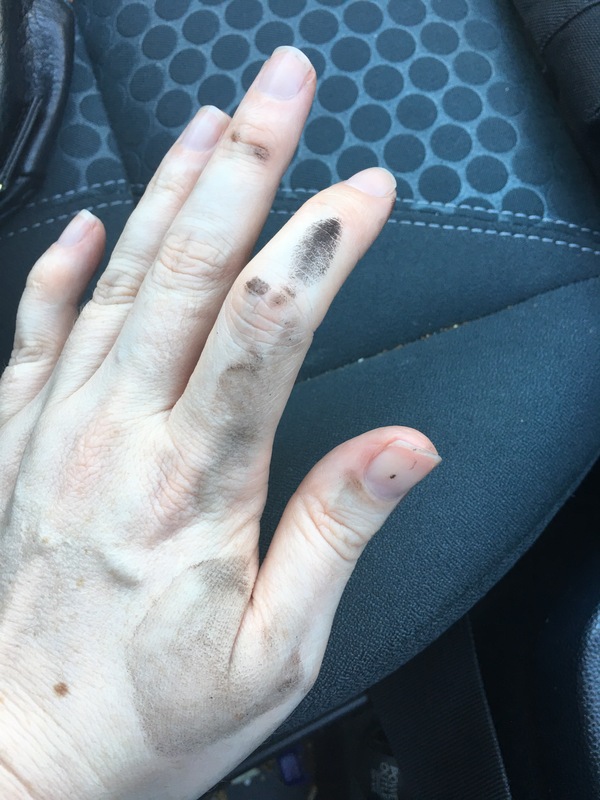 Be cautious – occasionally people aren’t who they say they are. If you ever arrange to meet with someone who you have met online don’t go alone and tell someone. Joining the online book community will exponentially increase the size of your TBR piles and see you wanting to spend more money than you have. Join a library. Budget. Ask for Bookish goodies for gifts. If you do prefer to meet up with people in real life make sure to follow your favourite bookshops and check out events they might host. Waterstones will be hosting a whole range of YA author events over the summer. 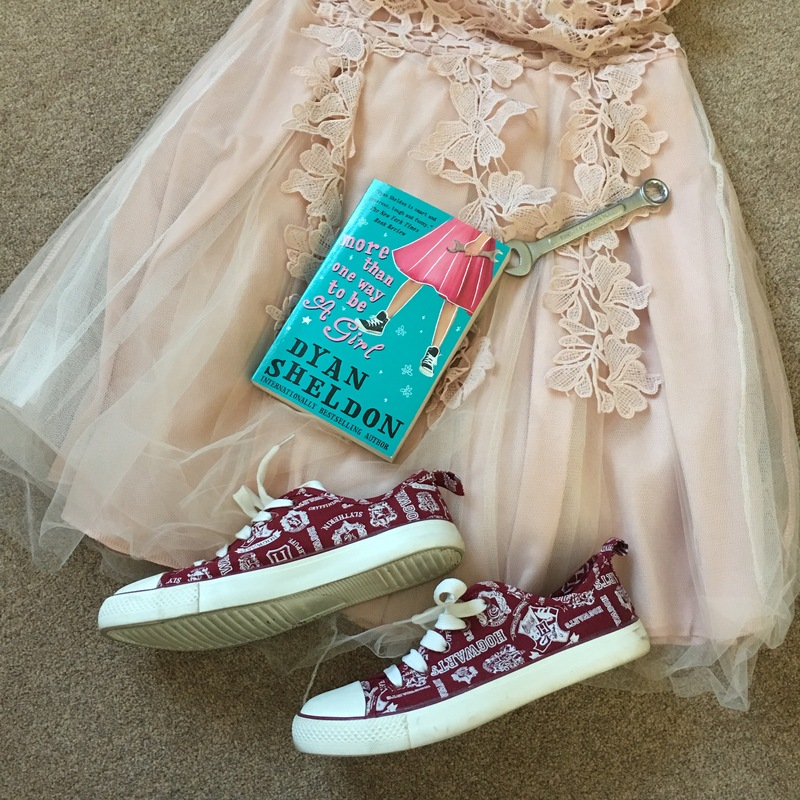 Every summer there is now a Young Adult Literature Convention (YALC) as part of London Film and Comic Con (LFCC). 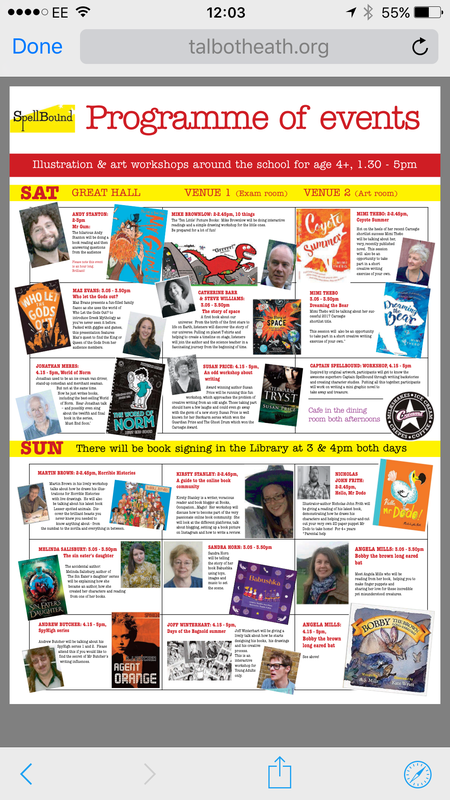 This year it runs from Friday 28th – Sunday 30th July and there will be around 90 authors in attendance. There are author panels, signings, workshops, stands, cosplay and just generally hanging around with fellow book worms. Activity – Q&A e.g. 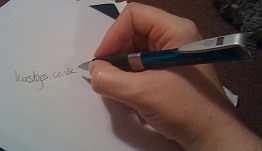 Picking a platform, setting up a blog, interacting with authors and others, ARCs etc.